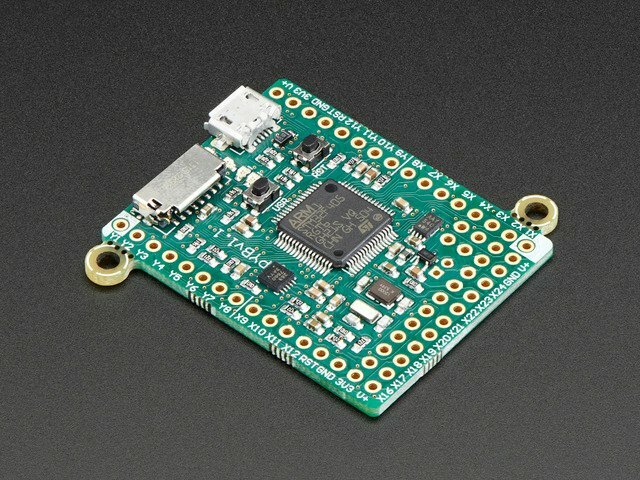 Using ampy you can take Python code written on your computer and run it on a connected MicroPython board. This gives you a simple workflow for exploring MicroPython. Write code on your computer in your favorite text editor, then use ampy's run command to run it on a board! To use the run command just specify a path to a Python file on your computer. Ampy will send the file to the board, wait for it to finish running, and print any output from the program. Where /serial/port is the path or name of the serial port connected to the MicroPython board. If you don't want to constantly specify the --port option you can set the AMPY_PORT environment variable in your terminal session and ampy will use it as the board's serial port. If you receive an error that ampy failed to receive the expected response be sure you disabled debug output as mentioned at the top of the page! Also double check the board is connected to your computer and you are specifying the correct serial port for the board. Be sure the file test.py is in the same directory as you're running the ampy command too. 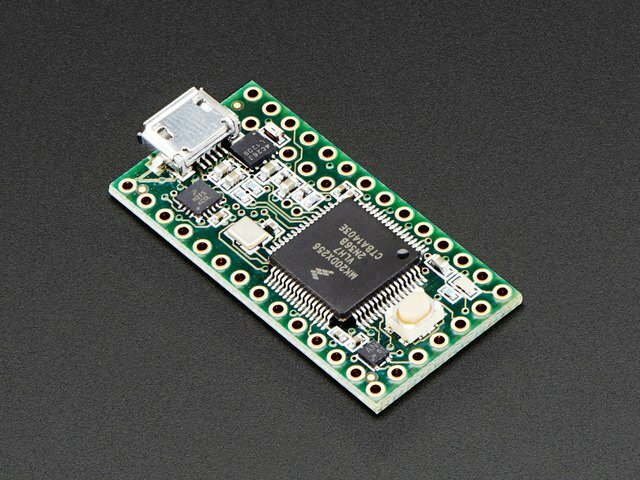 Be aware the run command is not a shell or tool that allows you to send input from your computer to the board! If you need to send input you'll want to connect to the board and use its serial REPL. By default the run command will wait for the script to finish running on the board before printing its output. In some cases you don't want this behavior--for example if your script has a main or infinite loop that never returns you don't want ampy to sit around waiting forever for it to finish. In this case add the --no-output option to the run command. This flag tells ampy not to wait for any output and instead just start running the script and return. time.sleep(1.0)  # Delay for 1 second. However open the board's serial REPL and watch it count numbers every second! Remember the program is still running, ampy just didn't wait for it to stop! The --no-output option is great for writing scripts that are like an Arduino sketch. In Arduino you have an explicit setup and loop function which you fill in with code that runs once (in setup) and code that runs forever (in loop). MicroPython doesn't have exactly the same concept, but you can create it yourself in your own Python scripts! 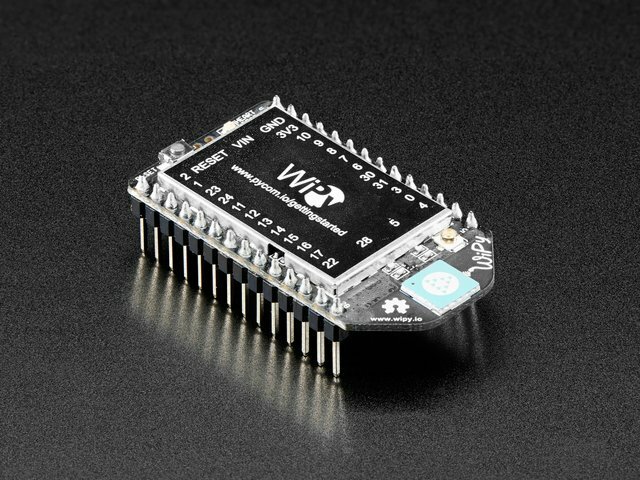 If you're coming to MicroPython with a background in Arduino, consider writing your MicroPython scripts in a similar style as the above. Put your setup code first and then a main loop that runs forever. Just be sure you add the --no-output option when running with ampy so it knows not to wait for the script to finish! This guide was first published on Aug 22, 2016. It was last updated on Aug 22, 2016. This page (Run Code) was last updated on Apr 20, 2019. 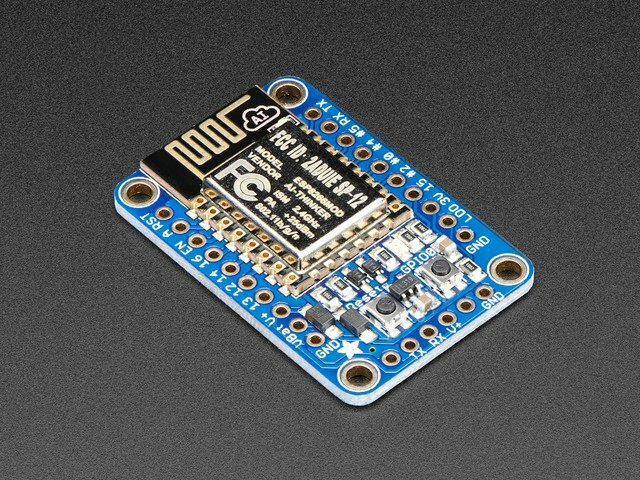 Easily add support for Adafruit boards to Arduino v1.6.4!